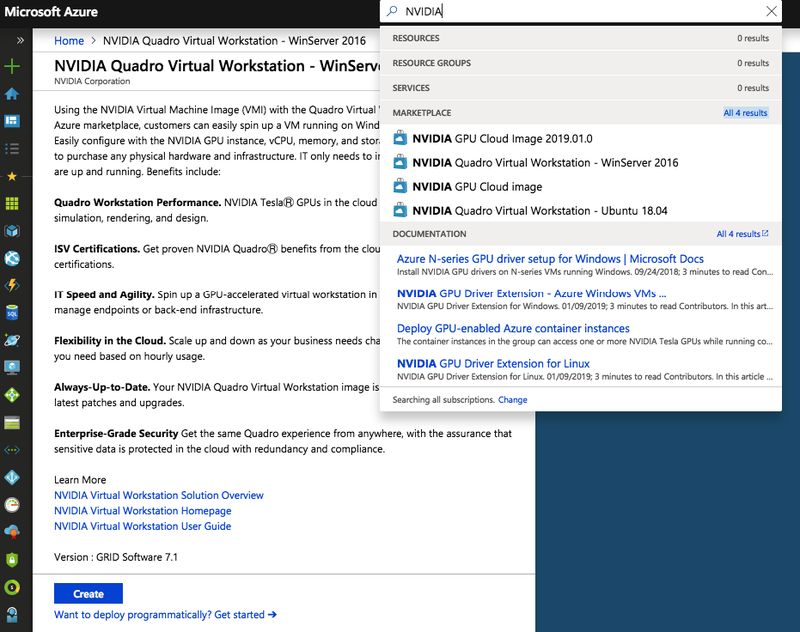 NVIDIA recently announced that Quadro Virtual Workstation vWS is now available on Microsoft Azure Marketplace helping engineers to achieve high performance simulation, rendering and design with NVIDIA Virtual Machine Image (VMI) and Quadro vWS software pre-installed enterprise customers can spin up Microsoft Azure VM in minutes. To Access NVIDIA Quadro on Microsoft Azure login to Microsoft Azure Marketplace and search for Nvidia and then select from NVIDIA Quadro Virtual Workstation - WinServer 2016 and NVIDIA Quadro Virtual Workstation - Ubuntu 18.04 starting at US$ 0.20/hour. After selecting the NVIDIA Quadro Workstation running on GRID Software 7.1 click create and specify details including the name of the VM, region you want to provision it in. While selecting the image we need to choose one of the supported Microsoft Azure VM Sizes where each VM is configured with specific number of GPU in pass through mode. ** The NCv3-series focus on high-performance computing workloads (reservoir modelling,DNA Sequencing) powered by NVIDIA’s Tesla V100 GPU and the ND-series is focused on training and inference scenarios for deep learning which uses the NVIDIA Tesla P40 GPU. 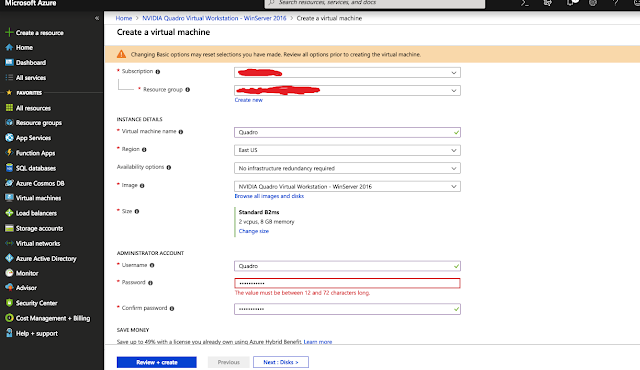 After the name, region , image and size is selected specify the administrator account details wherein I used quadro as the username and the password and then configure other options like disks, Networking, Management , Guest Config and Tags's like any other Azure VM. 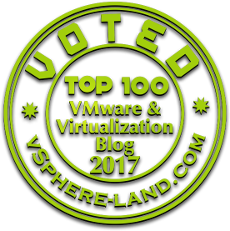 Once we have configured all the required option for our NVIDIA Quadro Virtual Workstation we can review and spin the VM. And connect to it after downloading the RDP file or directly. Below is the example I picked from NVIDIA wherein they are running with Ansys Discovery live on their cloud-based virtual workstation. Final Thoughts - With NVIDIA Quadro Virtual Workstation now available on Azure Cloud many enterprises can quickly deploy GPU accelerated Quadro Workstations and the design engineers can use the power of Quadro from any location without managing the back-end infrastructure.